Live in sought after Kirkwood in this immaculate custom 5br/3ba home w/ oversize lot! 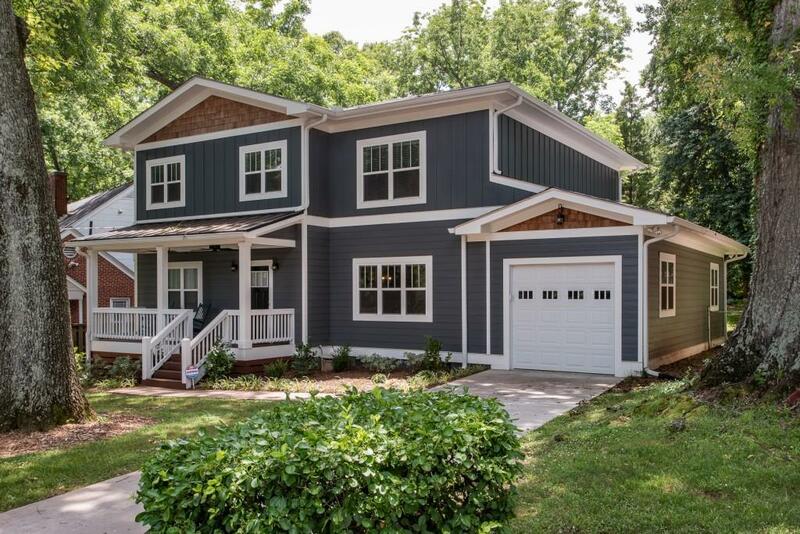 This home features a rocking chair covered front porch, gorgeous open floor plan home built for entertaining, hardwood floors, walls of windows for loads of natural light, large Dining area, Chef's Kitchen w/ Center Island & marble counters, Dry Bar w/ wine fridge and laundry room. Retreat upstairs to oversize bedrooms and tiled baths. The oversize Master Suite is complete w/ dual vanities, separate Shower & Soaking Tub. You'll enjoy the outdoors w/ the fenced in back yard and deck. Directions: From Hosea Williams In Kirkwood Take Kirkwood Rd North And Home Is All The Way Up On The Left.